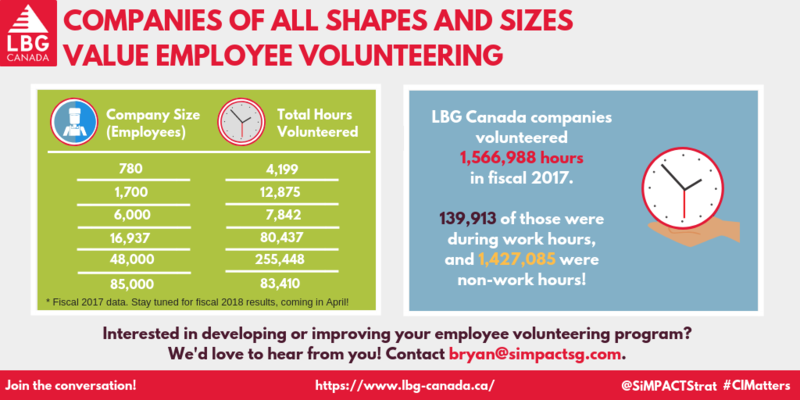 LBG Canada companies are encouraging and engaging their employees in impactful volunteering programs. 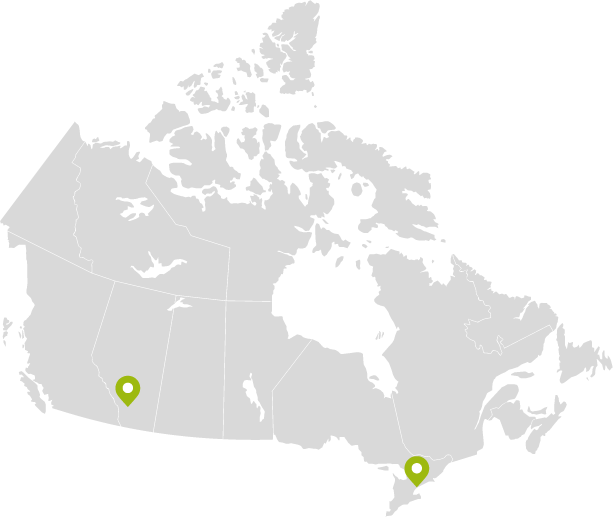 Interested in developing or improving your employee volunteering program? We’d love to hear from you! Contact Bryan, today.